Give your students the opportunity to explore a far-away country and culture through a shared love of sport on a school netball tour to Malaysia. Netball is the most popular women’s sport here, so you can be certain of good quality opposition to challenge your team. You’ll be blown away by the hospitality of your hosts, who will be keen to share their culture with you. Each friendly fixture will be followed by light refreshments, so that both teams have the chance to get to know one another. When you’re not on the court or socialising with your hosts, you’ll also have plenty of time to explore this spectacular country. 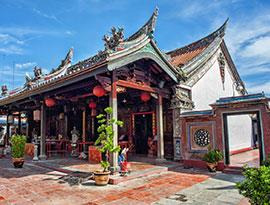 You’ll try the local street food and visit traditional temples. 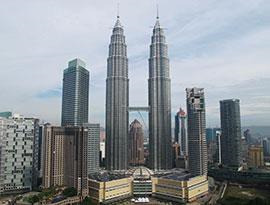 You’ll even have the chance to visit the famous Petronas Towers in Kuala Lumpur.